Full Moon Bites: Giveaway Winners!! Okay today I have a couple giveaway winners to announce. First off the winner of the Mary Abshire giveaway, which was; winners choice of the first three books in her Soul Catcher Series; a large t-shirt with the first three book covers and swag. 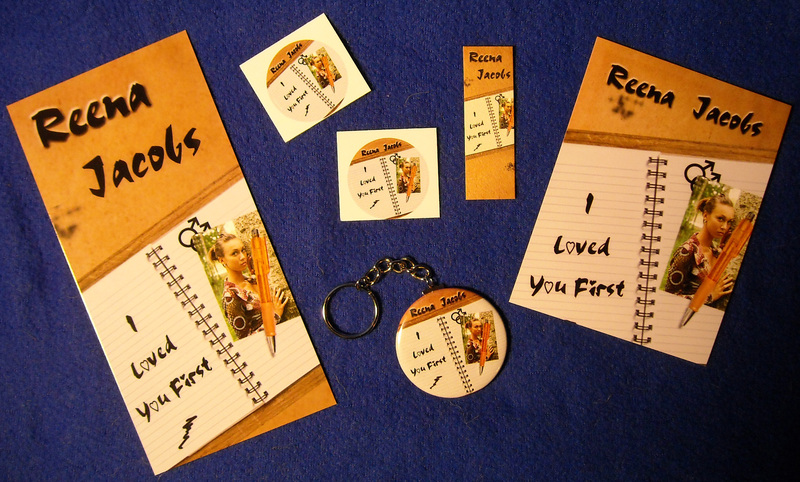 Next the winner of the Reena Jacobs blog tour giveaway, which was; keychain S.W.A.G pack. 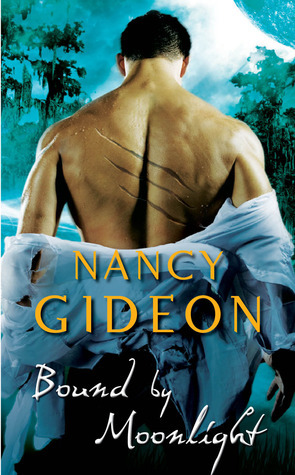 Last, I do not remember if I ever announced the winner of the Nancy Gideon giveaway, which was; a copy of Bound by Moonlight (Moonlight #4) with a set of her Romance Trading Cards. If I did not then I am very sorry that I forgot; if I did then, well, I will just have it twice. As to the first two winners you should have already received an email from me and I await your response.